This work shows the feasibility for document reader user applications using a consumer grade non-invasive BCI headset. Although Brain Computer Interface (BCI) type devices are beginning to aim at the consumer level, the level at which they can actually detect brain activity is limited. 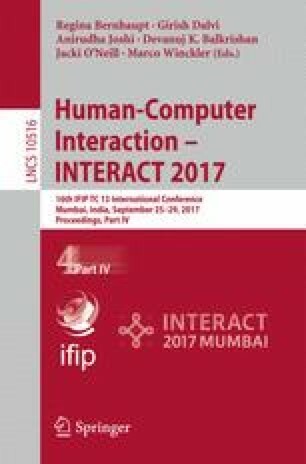 There is however progress achieved in allowing for interaction between a human and a computer when this interaction is limited to around 2 actions. We employed the Emotiv Epoc, a low-priced BCI headset, to design and build a proof-of-concept document reader system that allows users to navigate the document using this low cast BCI device. Our prototype has been implemented and evaluated with 12 participants who were trained to navigate documents using signals acquired by Emotive Epoc.